Whoa! It’s finally arrived! Mothers, fathers, gentlemen – watch PSY’s Gentleman MV! Do you love it? 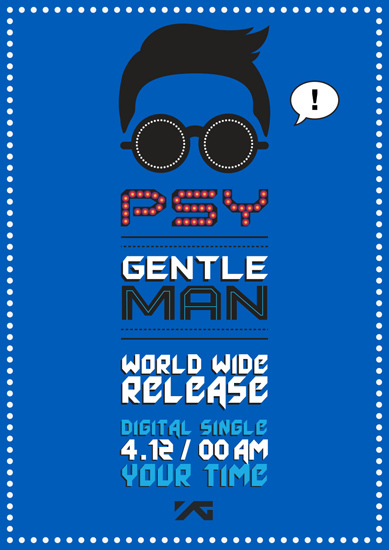 PSY – Gentleman Romanised Lyrics New Song! Damn, girl – I’m a party mafia!